Great Commercial Property located in the heart of Central with high visibility. Located adjacent to Walgreens Drugstore at the busy corner of Sullivan Road at Greenwell Springs Road near the Central Thruway. 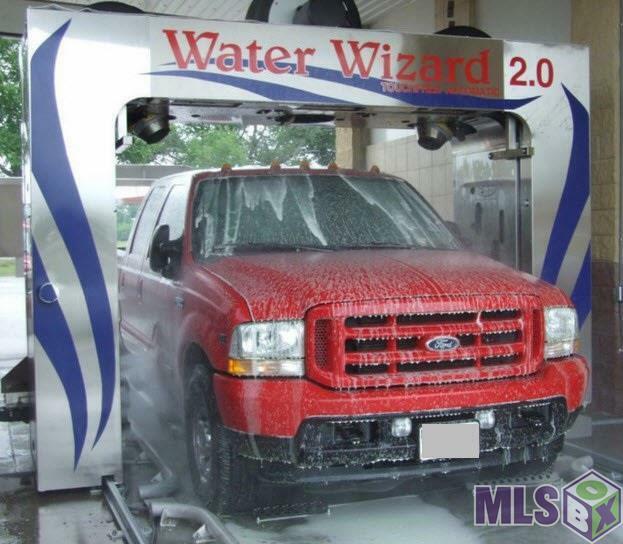 This property has endless potential as a car wash or as a redevelopment site for other uses. Site has a cross access agreement in place with Walgreens which provides multiple access points.